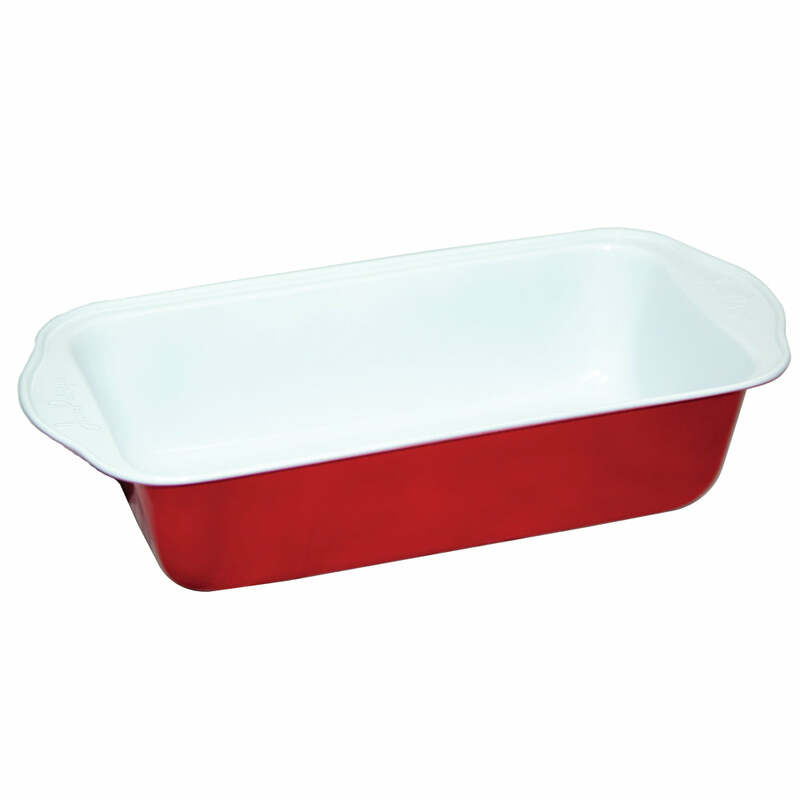 Our set of 3 Eco-friendly Eco-Cook Non-Stick Ceramic Low Profile Rectangular Baker is a fantastic addition to your kitchen. Made out of non-toxic material, our set is eco-friendly and safe for the environment. Also, our dishes are made with non-stick material. These bakers are ideal for roasting delicate asparagus spears, baking roast chicken breast or broiling zesty bubbling cheese-topped bruschetta! Low profile sides make removing items a doddle. Large (W)27cm x (D)40cm x (H)4cm. Medium(W)21cm x (D)31cm x (H)4cm. Small (W)19cm x (D)28cm x (H)3.5cm. 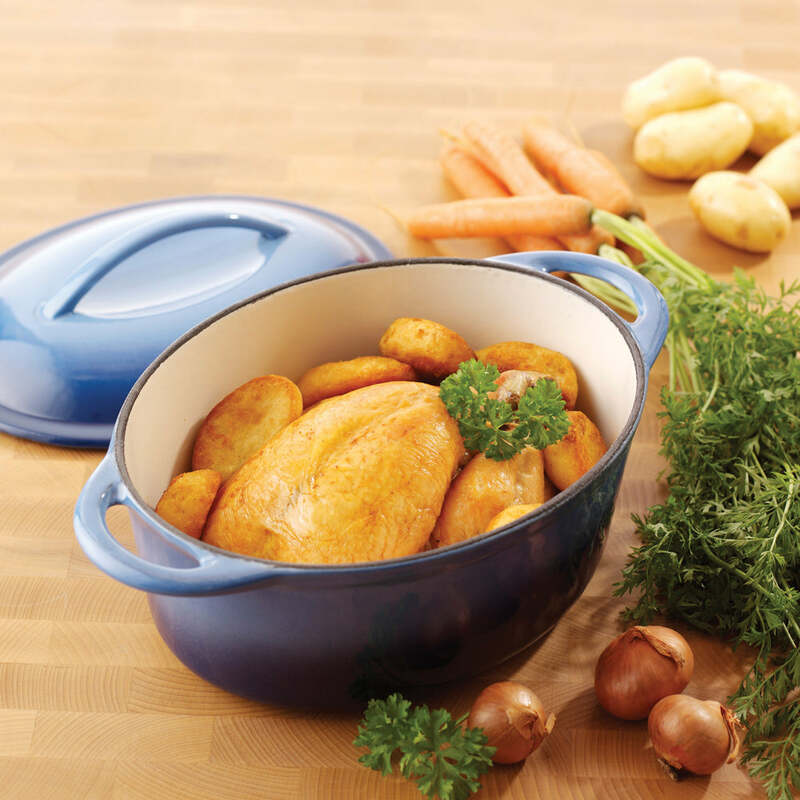 PERFECT FOR BAKING/ROASTING - Perfect for oven roasting and baking, the nonstick dishes feature long-lasting warp-resistant steel construction. 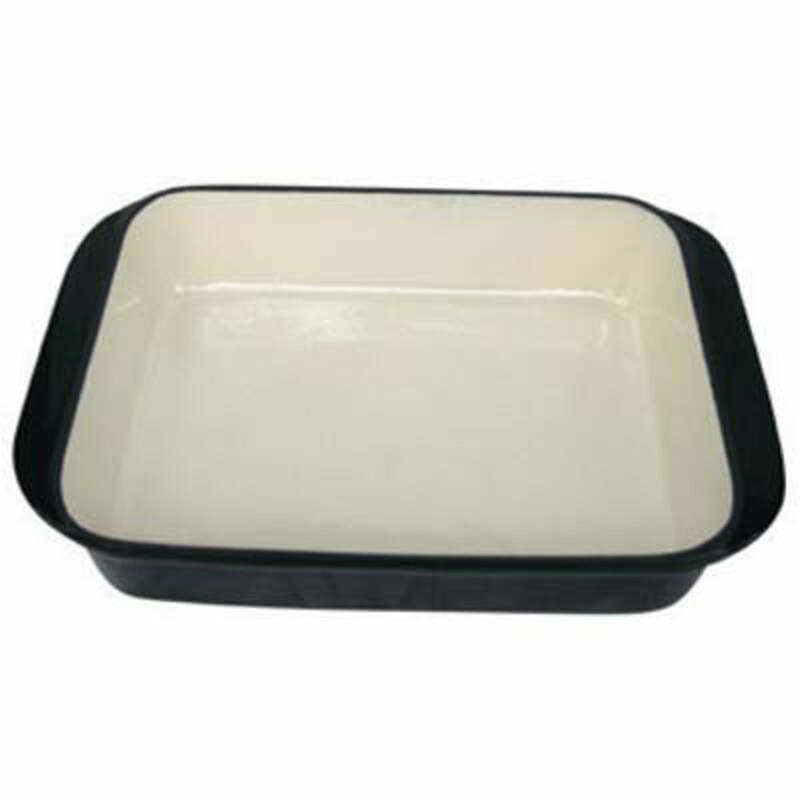 NON-STICK – Nothing will stick to your dishes after baking/roasting. EASY TO CLEAN – Because of the non-stick material, wash them with warm soapy water and watch the junk go down the drain. Nice set of ceramic cooking trays non stick is non stick would recommend. Very disappointed with the product. One of the dishes left stains after being used. Would not buy anything else from you.